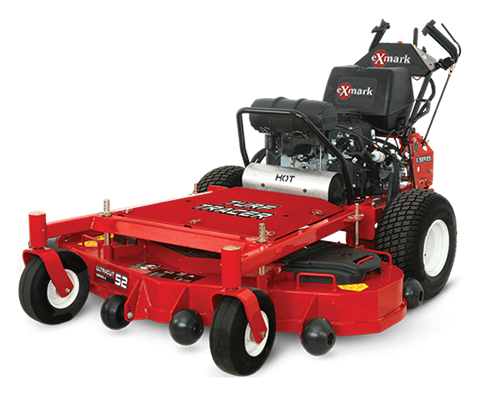 2019 Exmark Turf Tracer X-Series Walk Behind Mower Kohler Propane 60 in. The walk-behind that is miles ahead of the competition. 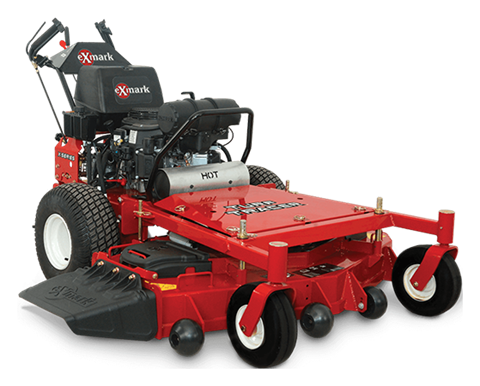 By virtually any measure, the Turf Tracer X-Series Propane represents the definitive, full-featured hydro mower. 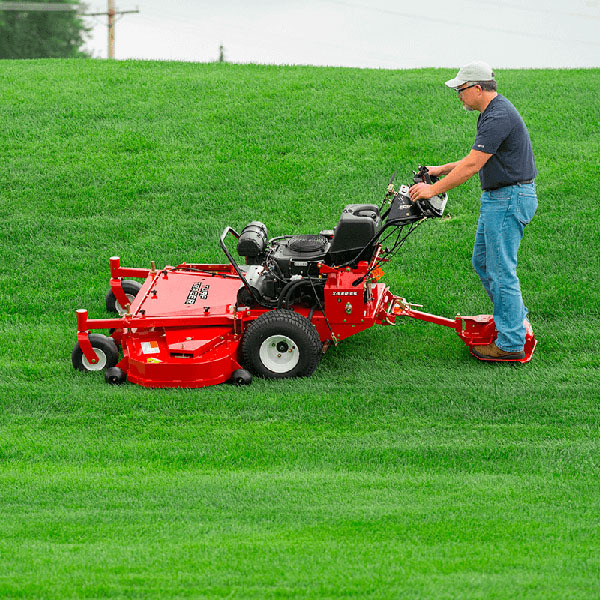 Whether you choose the 52- or 60-inch cutting deck, the UltraCut™ Series 4 with splined spindle blade driver is up to the toughest jobs. 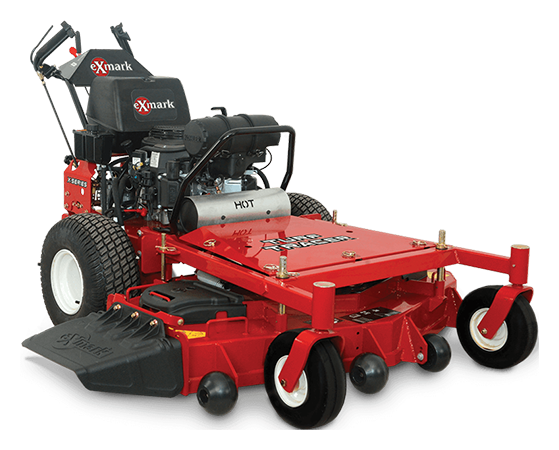 As is the X-Series engine— Kohler EFI Propane. Ground speeds up to 6.75 mph, and up to 2.25 in reverse, also rank the Turf Tracer X-Series among the most productive wide-area walk-behind mowers in its class. SUPERIOR CUT QUALITY: UltraCut™ Series 4 deck. 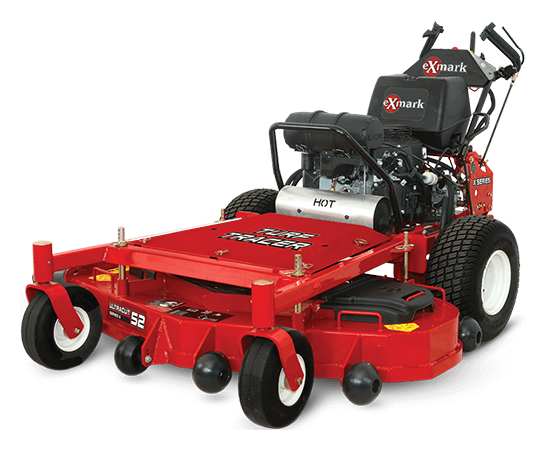 Turf Tracer X-Series Walk Behind Mower Kohler Propane 60 in. Front Caster Tires - 11 x 4-5, smooth-tread, semi-pneumatic.